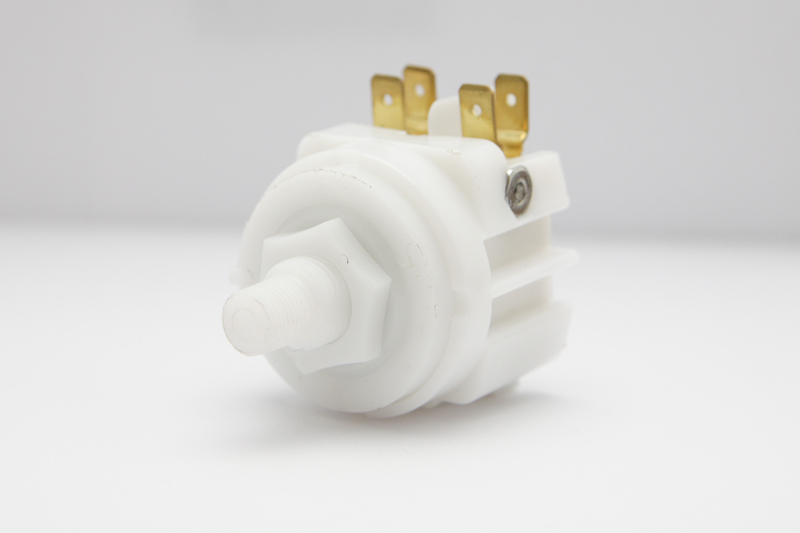 Additional Description: PM21190A-60PFA5 Factory Set Pressure Switch. Pressure switch is factory set at 60 Psi falling. Double Pole Double Throw, 21 Amps, 1 hp @ 125VAC. In Stock. Direct from USA Manufacturer.